When it comes to traveling, heading out on a trip with quality luggage and accessories can make all the difference. 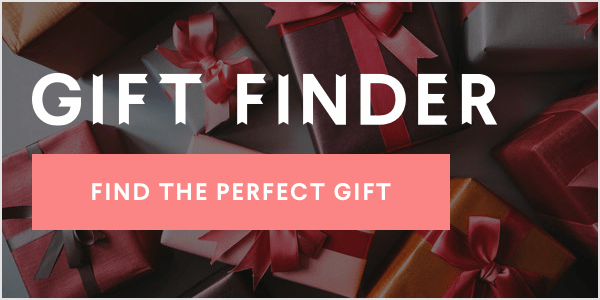 Give the gift of peace of mind this holiday season by gifting functional (and fashionable!) travel essentials. We can't stop crushing on this marble luggage set, this floral portable charger and these punchy tech-savvy gloves. 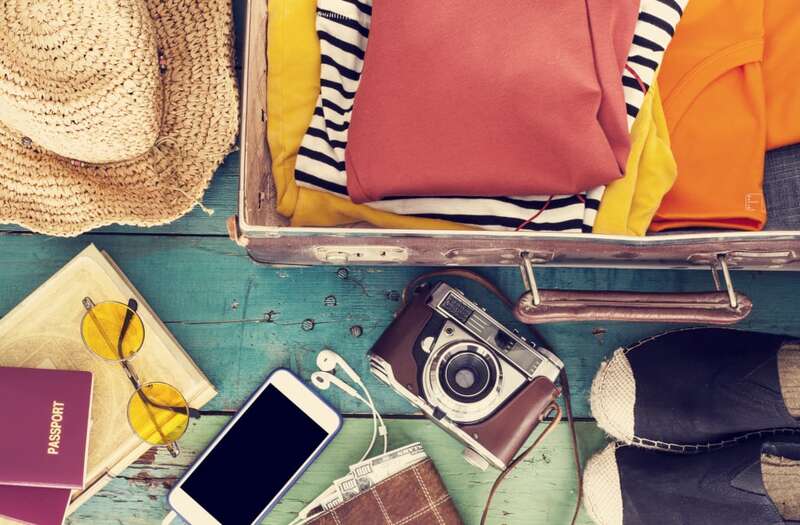 No matter if your loved ones are traveling to the other side of the world or just the other side of town, these 29 products will put them at ease and keep them traveling in style. Check out our picks from retailers like Nordstrom, Anthropologie and ASOS below!